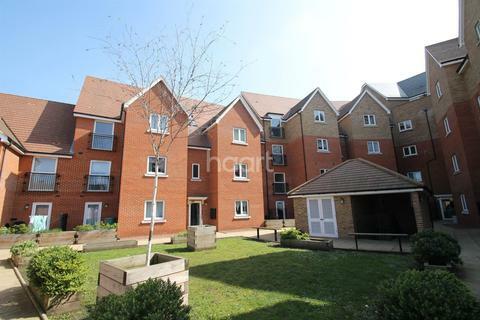 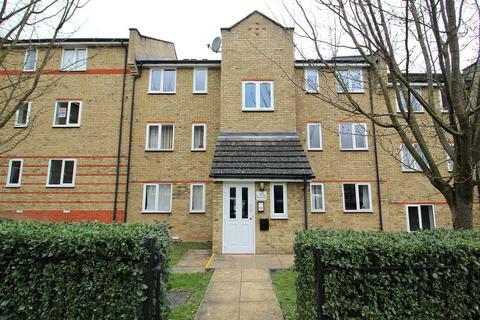 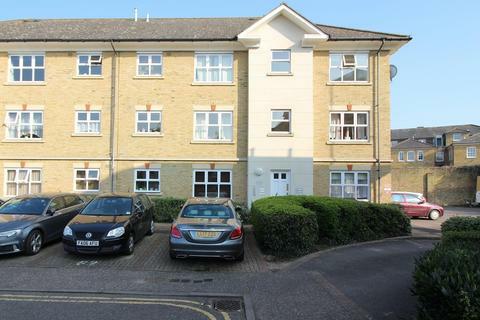 Situated in the popular and established area of Great Baddow is this well-presented 1 bedroom first floor apartment benefitting from off-road parking, private garage in block and communal gardens. 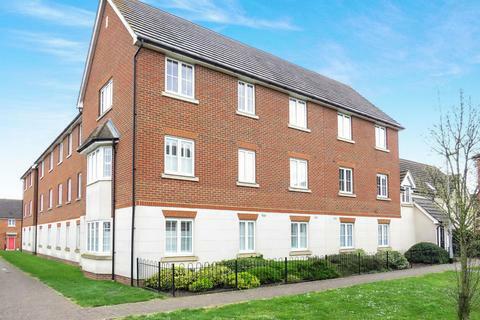 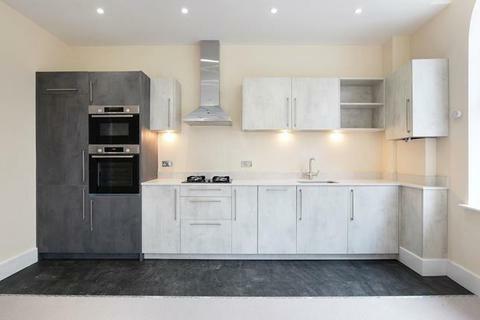 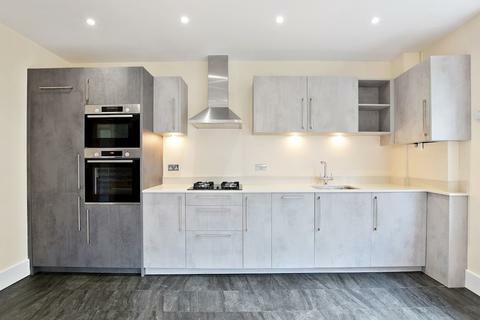 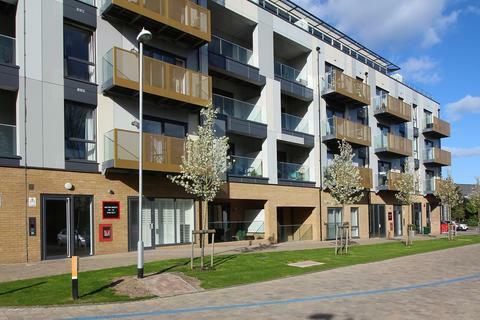 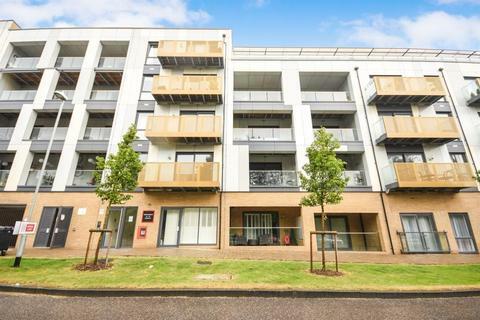 Modern Apartment In Excellent Location - A beautifully presented modern one bedroom apartment within walking distance of Chelmsford City centre, Chelmer village and the mainline station. 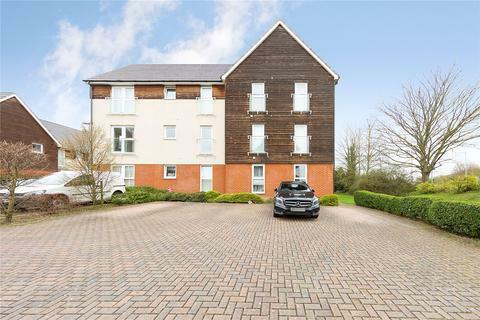 Allocated parking and also offers easy access to the A12. 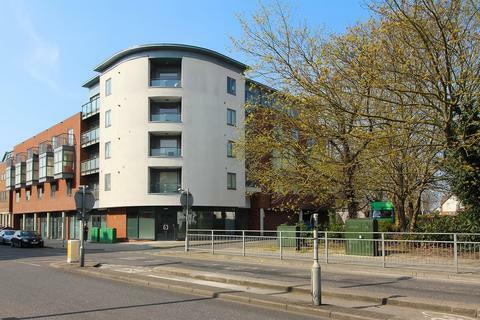 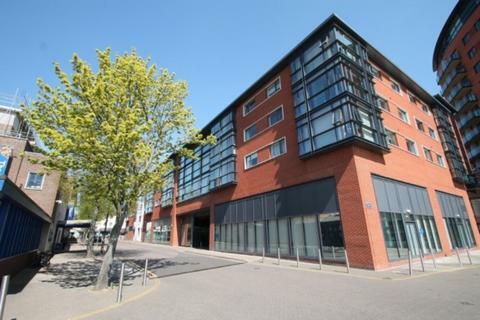 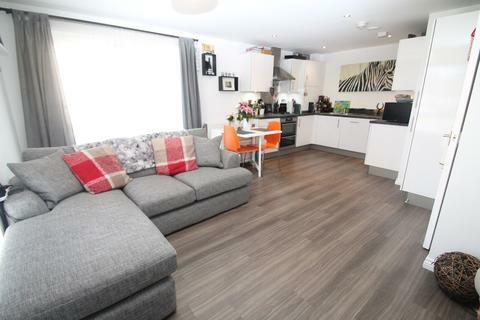 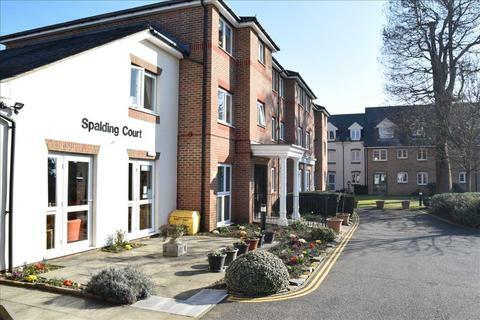 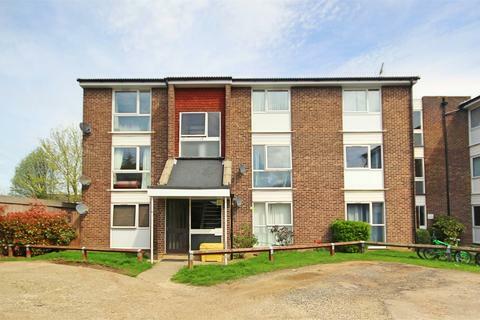 Super Studio - A well presented ground floor studio apartment located in Chelmer Village within easy reach of local amenities, the retail park and schools. 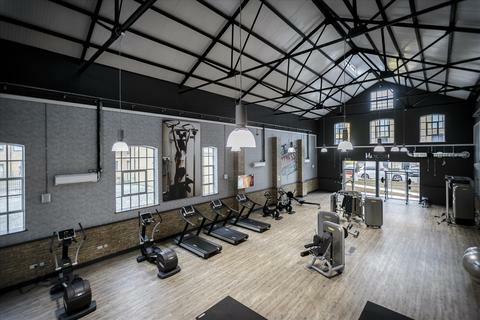 This will make the perfect first time buy. 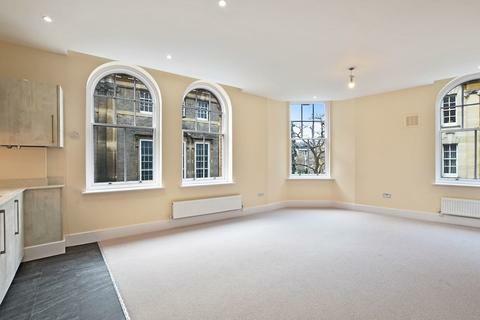 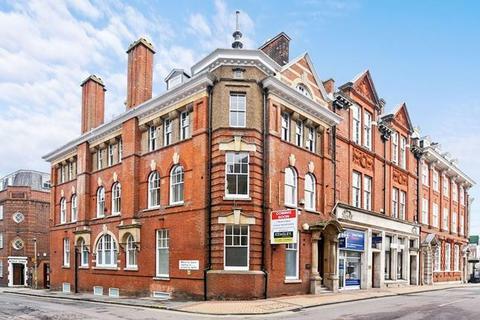 Beautiful City Centre Apartment - Want to live in the city centre? 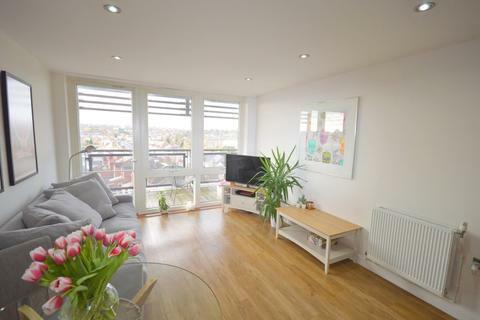 This selection of one and two bedroom apartments are situated just off South Primrose Hill, just a short walk from the station and town. 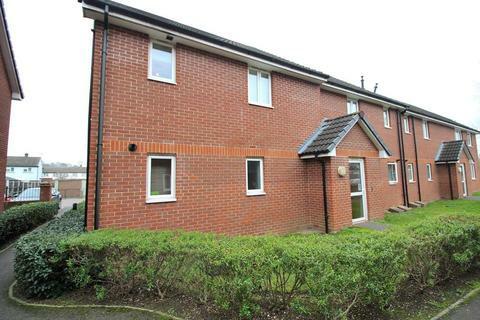 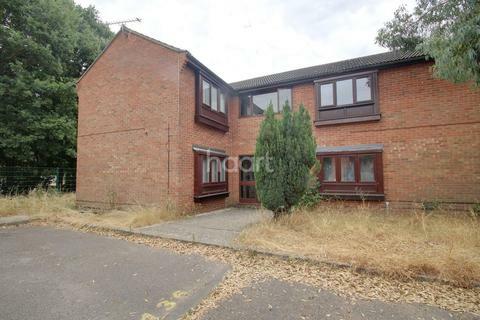 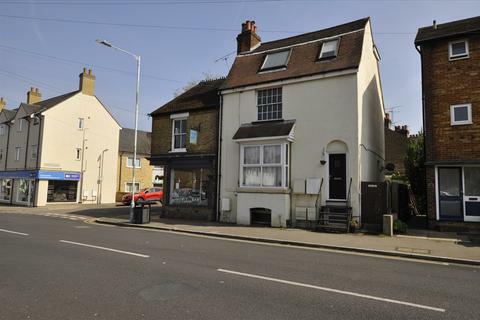 A ONE BEDROOM GROUND FLOOR MAISONETTE WITH THE UNIQUE FEATURE OF ITS OWN UNOVERLOOKED REAR GARDEN! 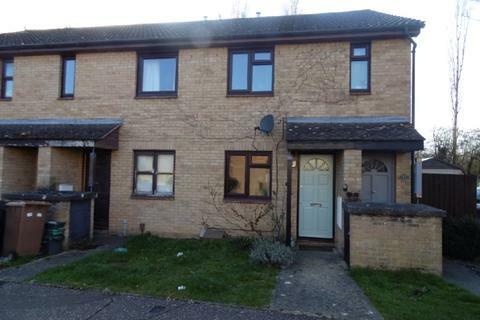 THE PROPERTY ALSO BENEFITS FROM GAS CENTRAL HEATING AND DOUBLE GLAZING! 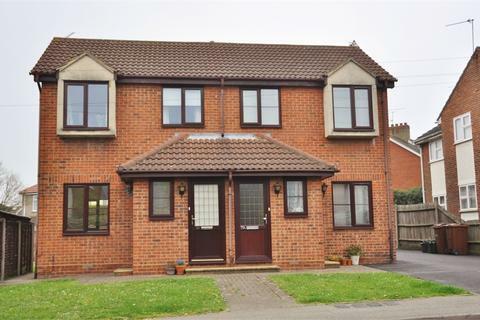 DON'T MISS OUT - CALL TODAY ON[use Contact Agent Button] TO BOOK YOUR VIEWING! 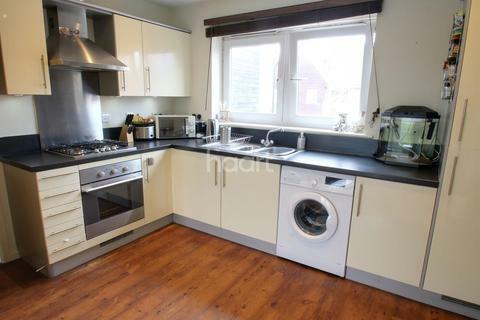 Marketed by Witlet - Witham.